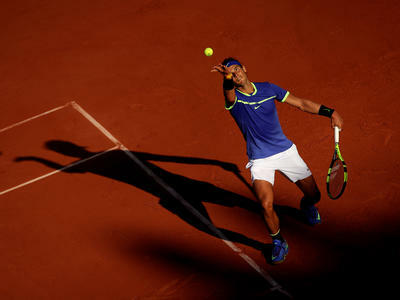 Armenia, Denmark, Hungary, Israel, Italy, Kosovo, Norway, Poland, Portugal, Romania, Russian Federation, Spain, Sweden, Turkey, Ukraine. 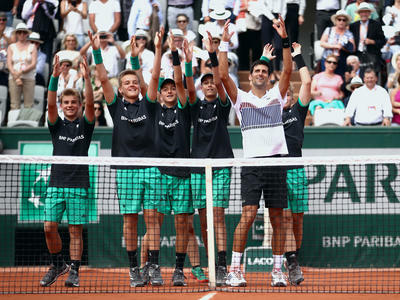 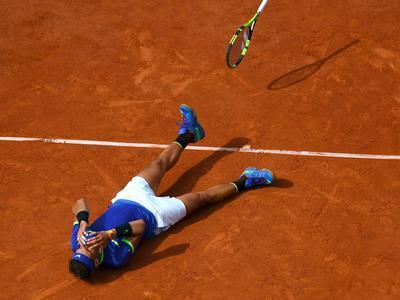 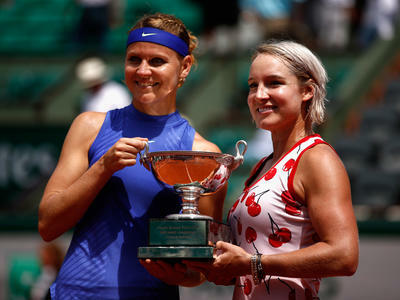 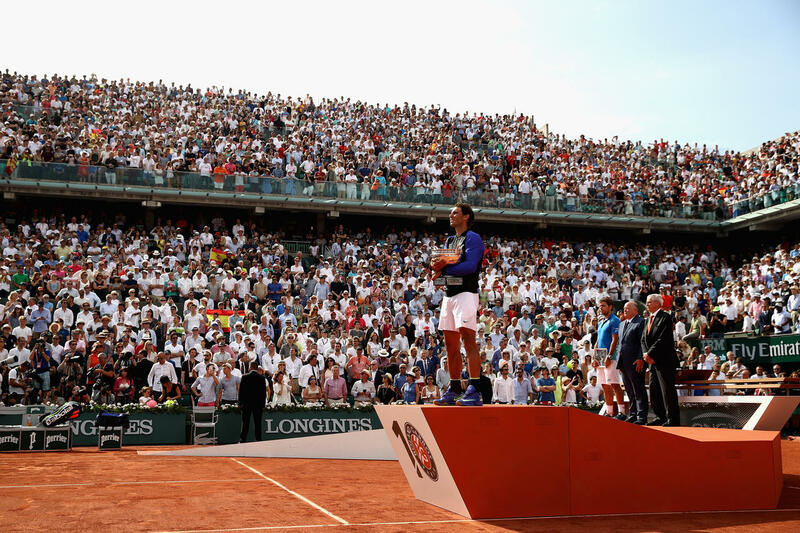 Winning the French Open is a player dream as it embodies the spirit of Tennis itself. 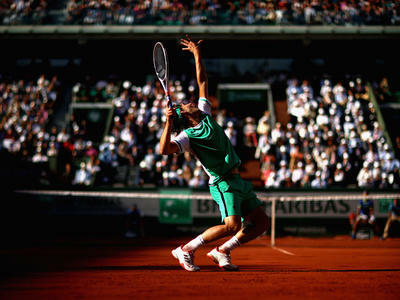 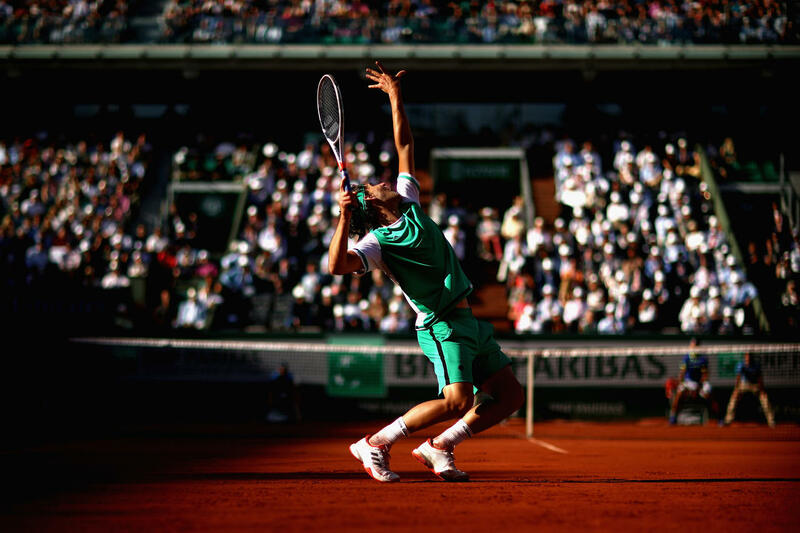 The typical red clay surface makes this tournament the most physical of all Grand Slams. 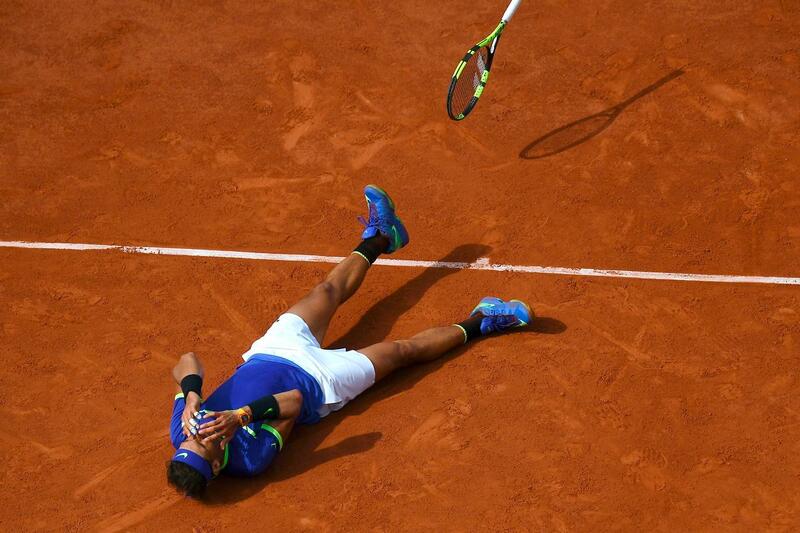 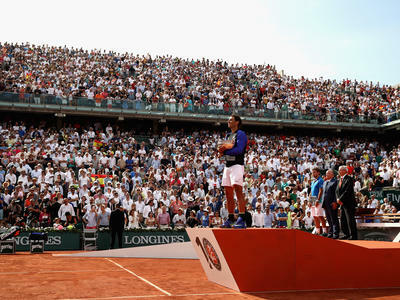 In 2018, the King of Clay Rafael Nadal won his eleventh French Open title by defeating in final Dominic Thiem. 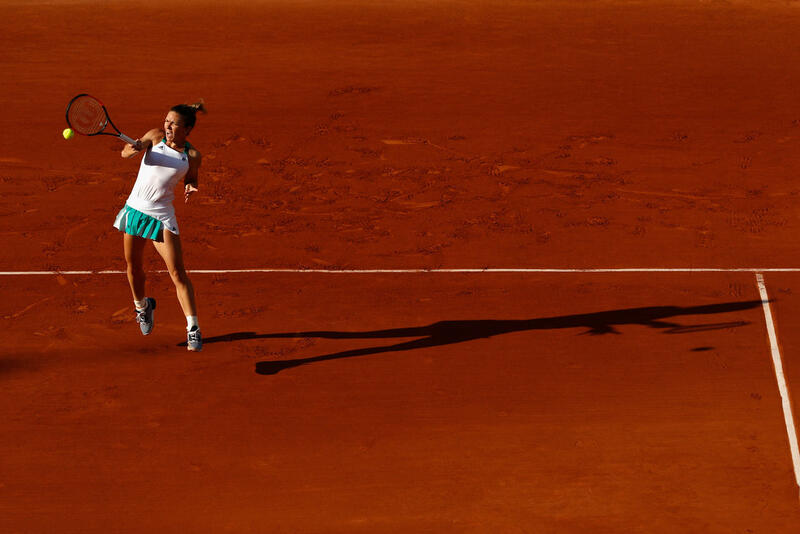 Simona Halep won her first Grand Slam title in Women's Singles. 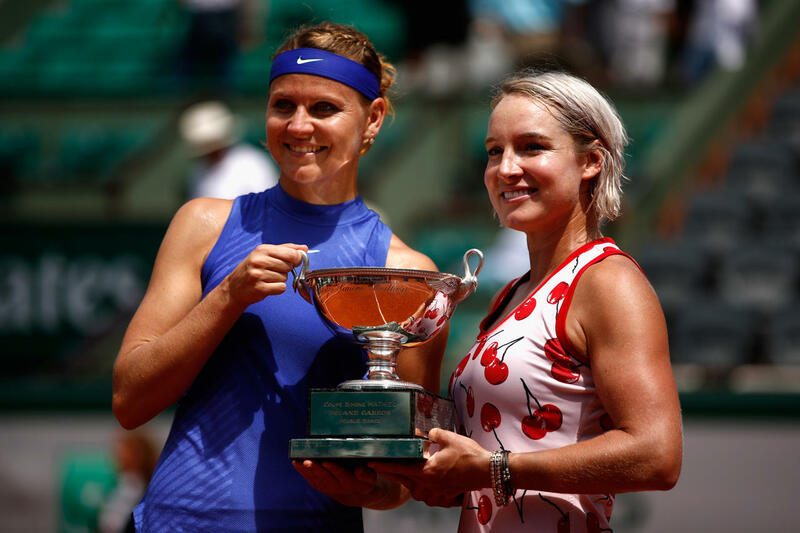 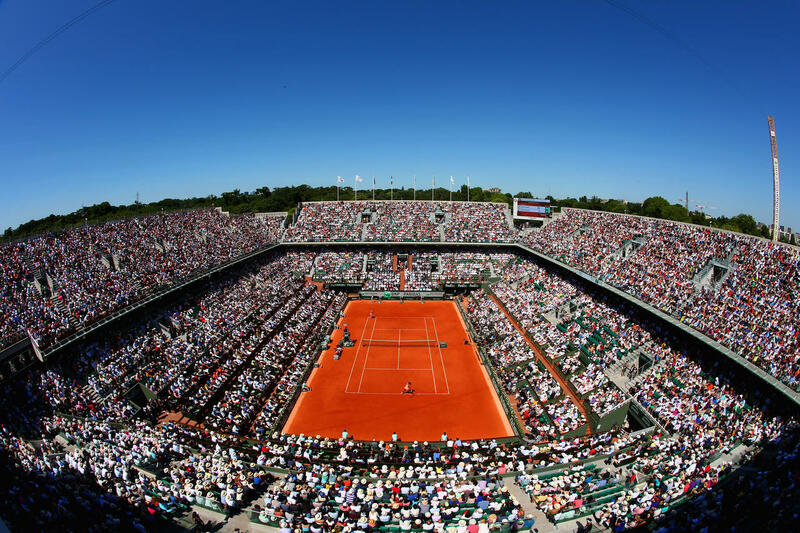 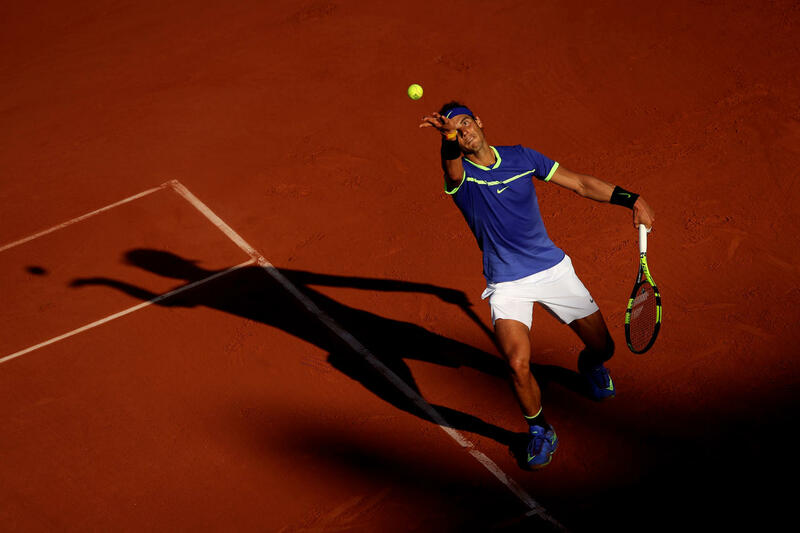 Through its agreement with MP Silva, on behalf of the Fédération Française de Tennis, Eurosport is the official distributor of Roland Garros in 14 countries across Europe. 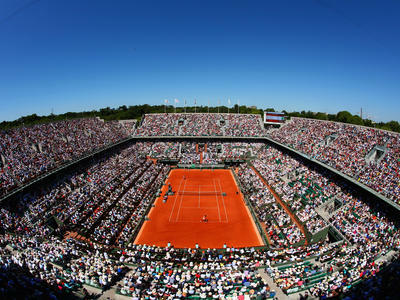 No fewer than 7 courts (Philippe Chatrier, Suzanne Lenglen, Court No 1,2,7,3,6) will be available for live HD transmission to bring you one of the most important sports events of the year on your screens!